The Ooma Wearable Safety Phone is Here! Remember those commercials with the elderly lady who fell, couldn’t get up and began shouting loudly for help? She was wearing an alert pendant, which required her to be close to a base station to communicate. So despite her distress, she lay on the floor shouting for emergency responders who may or may not have been able to understand a word she said. It’s about time alert devices got more sophisticated. That’s why we’re excited to announce our new Ooma Safety Phone is now available on ooma.com. Ooma Safety Phone is a wearable pendant that allows you or your loved ones to call for help in an emergency. Since the phone has two call buttons, you can configure them for multiple emergency scenarios. For example, you might want to program one button to call 911 in an emergency and the second number so a neighbor can help you as well. It also works as a speakerphone so you can have a live conversation with the emergency responder – no shouting required. Pressing either button can trigger text or email alerts to be sent to your family or friends, so they are immediately aware of your situation. 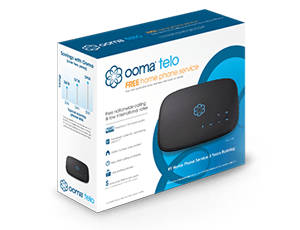 Using the My Ooma Web Portal you can easily program two speed dial numbers to tell it whom to alert when you make a call. And it also works as a hands-free device in every day situations, so you can be in the garden and take a call with the push of the button. 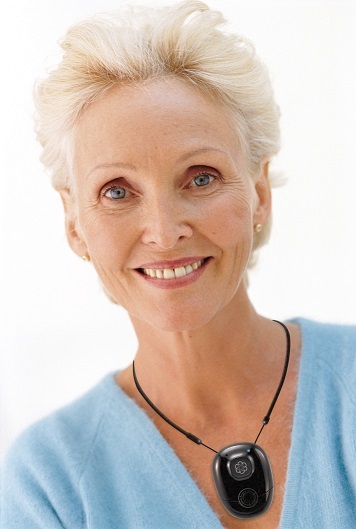 Want to have peace of mind knowing help is never more than the push of a button away? You can get Ooma Safety Phone at ooma.com for $49.99. It comes complete with a charging cradle, AC adapter, wearable lanyard and guide to walk you through the simple setup. 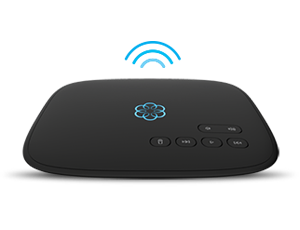 Please note that Ooma Safety Phone needs a few key things to work: a high-speed Internet connection, Ooma Telo and an Ooma Premier subscription. Thank you for your nice posting.it is very interesting and informative posting.Ooma Safety Phone is a wearable pendant that allows you or your loved ones to call for help in an emergency.